According to rental site Zumper, median rents for a 1-bedroom in Philadelphia are hovering around $1,495. 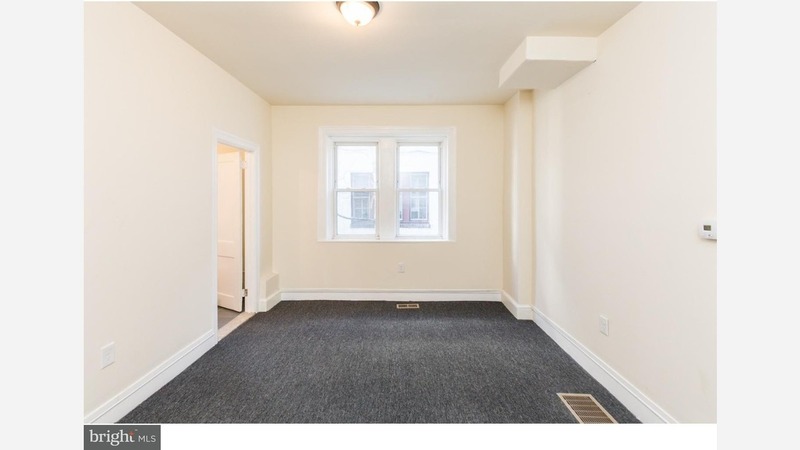 But how does the low-end pricing on a Philadelphia rental look these days--and what might you get for your money? There's this apartment, with one bedroom and one bathroom at 4156 Leidy Ave. in East Parkside, that's listed at $585 / month. In the unit, look for carpeted floors, bay windows, granite countertops, wooden cabinetry and ample natural light. Cats and dogs are not welcome. According to Walk Score's assessment, the surrounding area is friendly for those on foot, is quite bikeable and offers many nearby public transportation options. This studio rental, situated at 3355 N Park Ave. in Franklinville, is listed for $625 / month. Tenants can anticipate air conditioning, a dishwasher, hardwood flooring, bay windows and wooden cabinets. Good news for animal lovers: both dogs and cats are permitted here. According to Walk Score, the surrounding area is very walkable, is bikeable and is a haven for transit riders. Over at 1338 Orthodox St. in Frankford, there's this studio living space, going for $650 / month. Tenants can expect a mix of parquet floors and carpeting, a ceiling fan, closet space and plenty of natural light. Neither cats nor dogs are allowed. To round things out, there's this studio apartment at 4732 E Roosevelt Blvd. in Summerdale. It's being listed for $675 / month. In the unit, anticipate a mix of tile floors and carpeting, a walk-in closet and granite countertops. The building offers outdoor space and on-site laundry. Attention, cat owners: your kitty is welcome here. According to Walk Score's assessment, the area around this address is very walkable, is fairly bikeable and offers many nearby public transportation options.